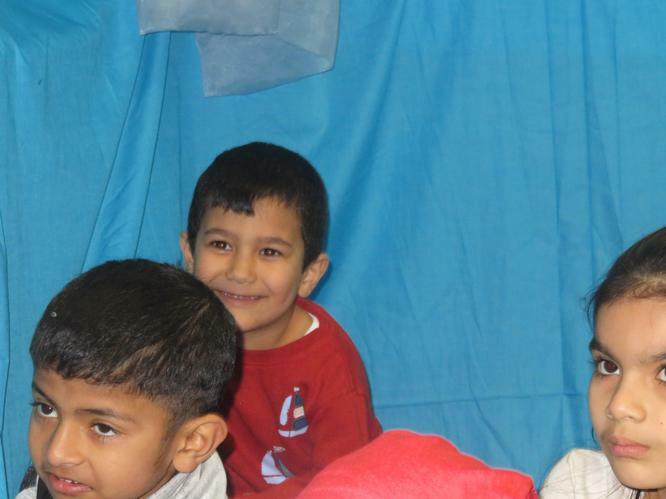 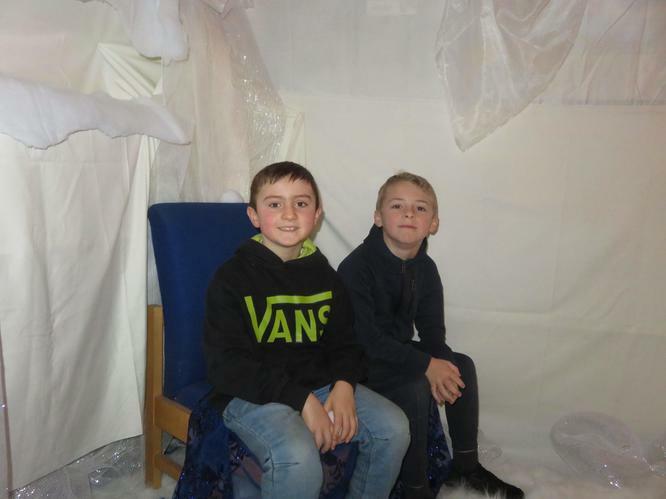 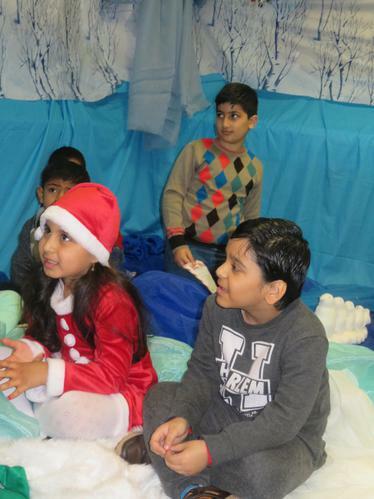 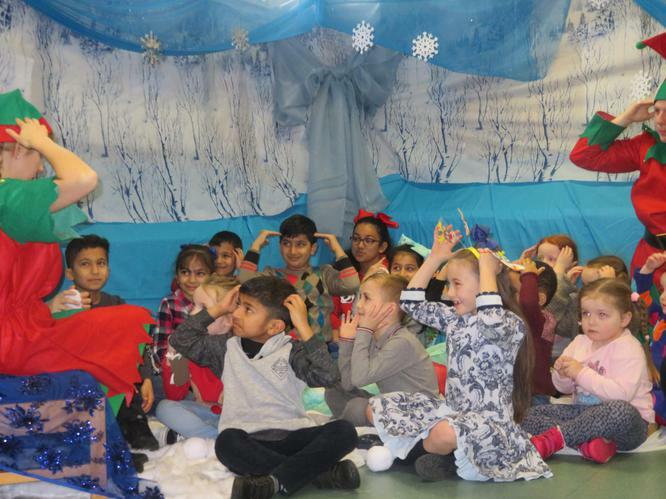 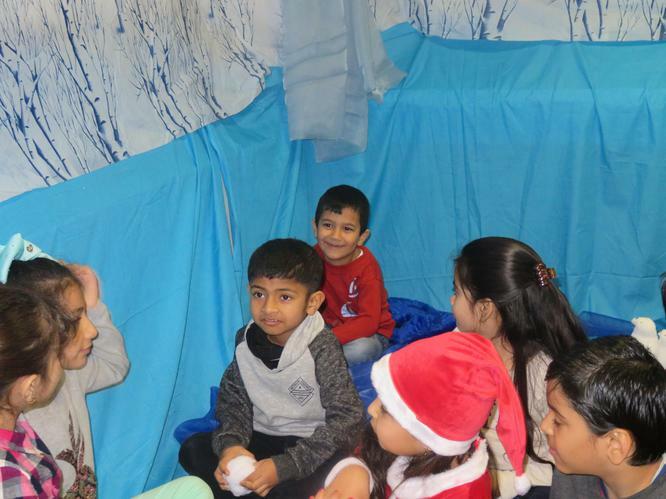 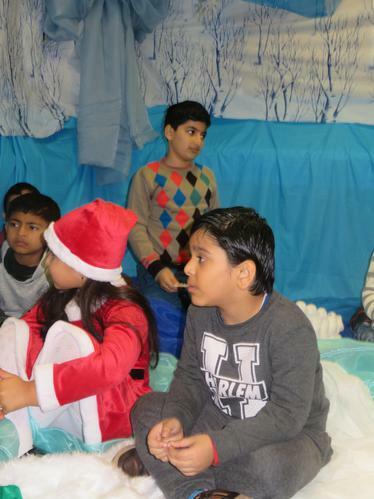 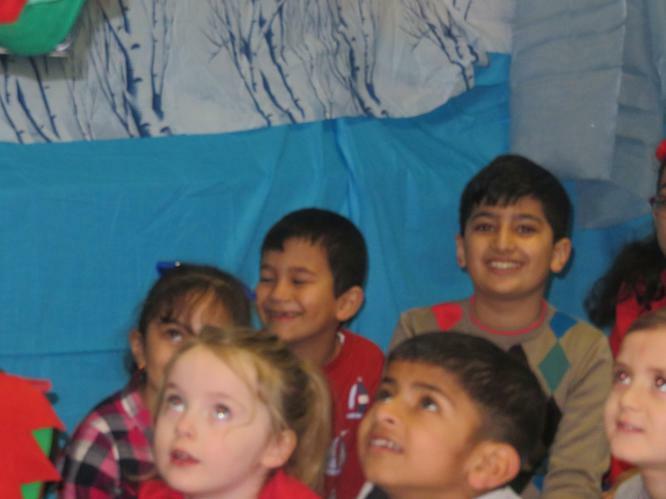 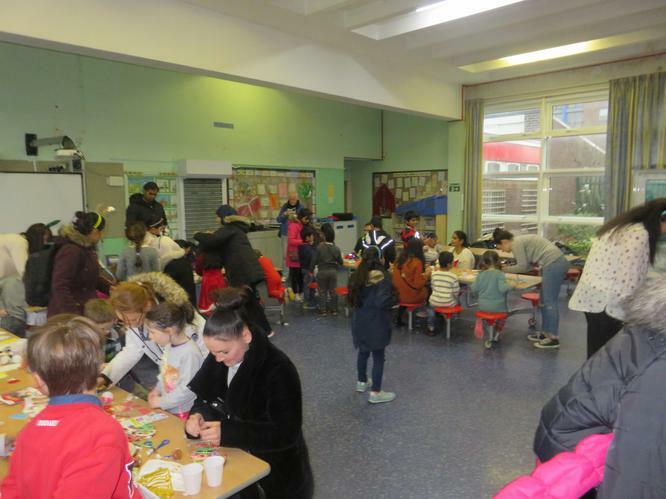 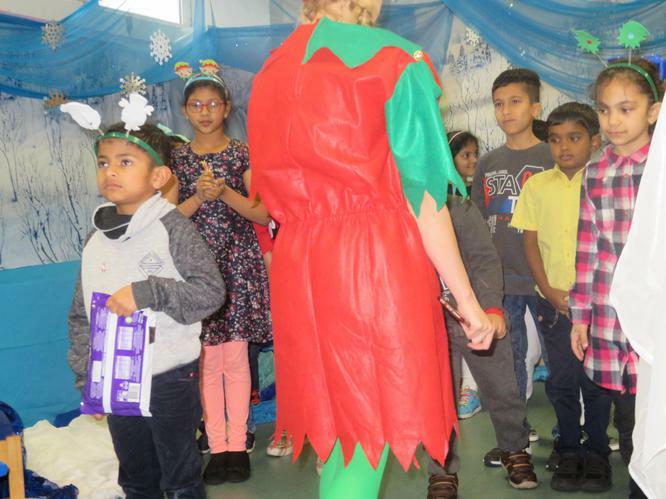 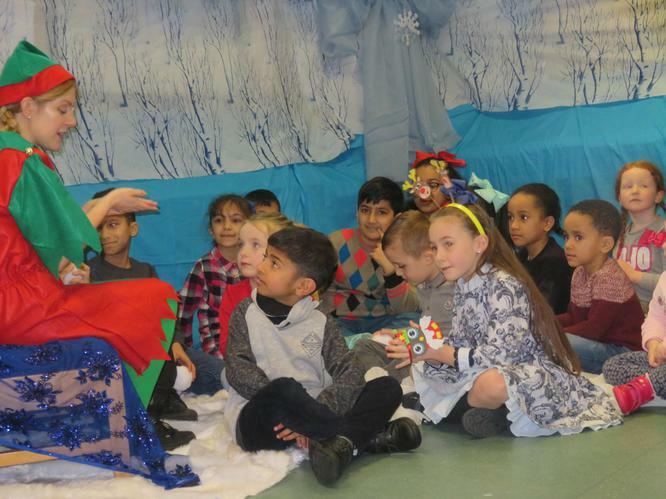 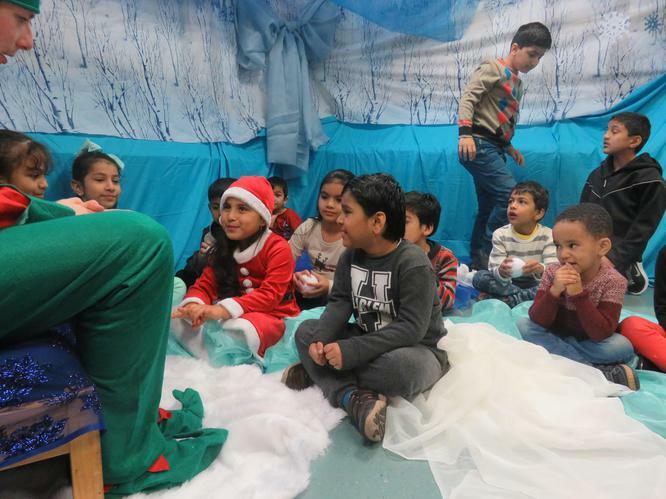 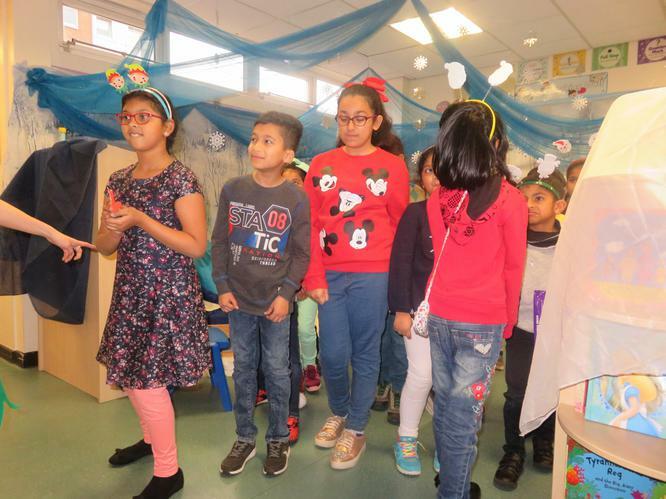 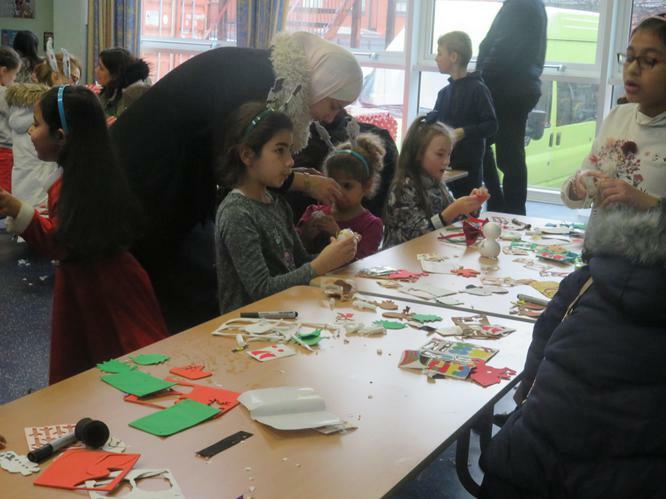 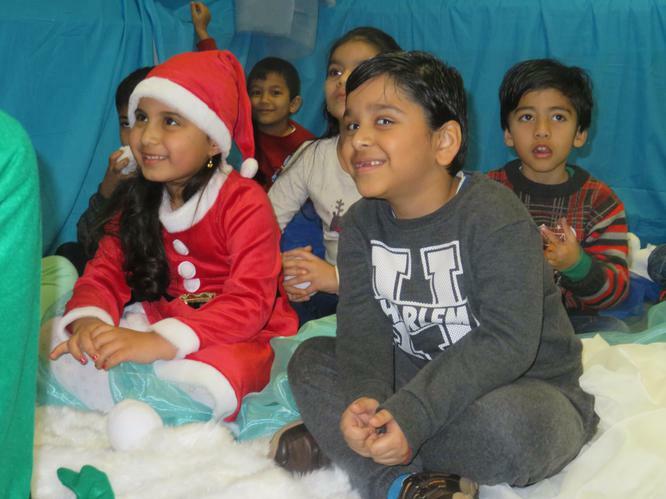 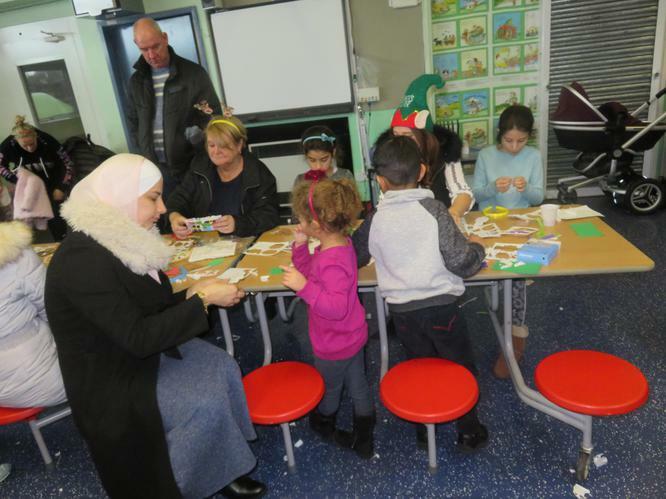 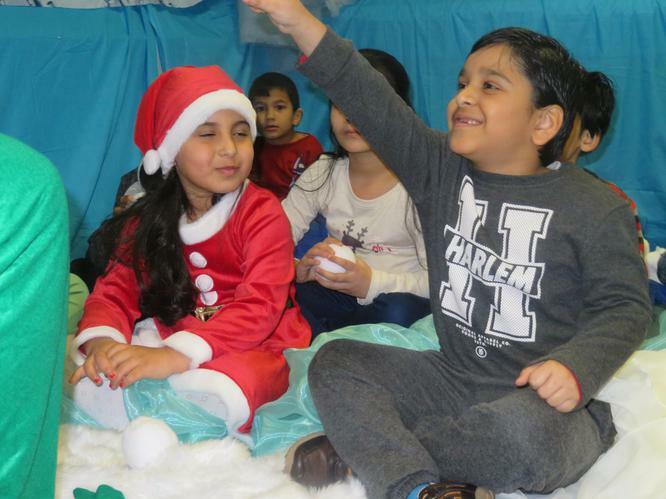 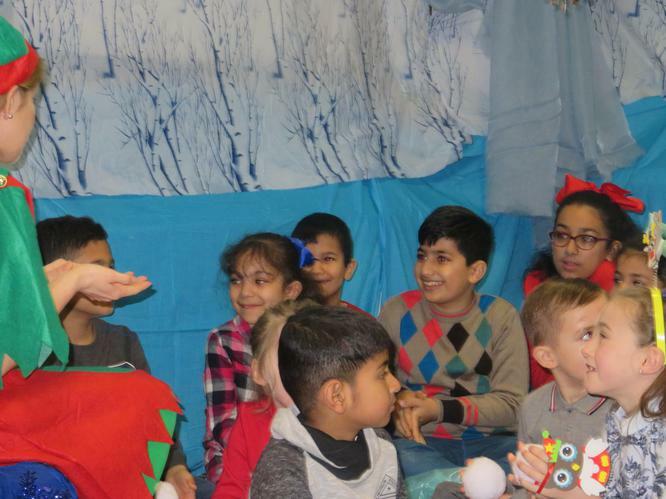 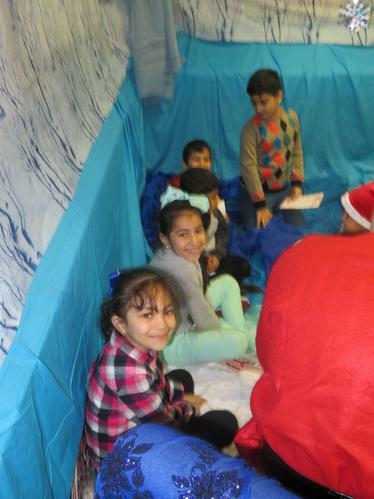 On Saturday 9th December we hosted a wonderful event in school. 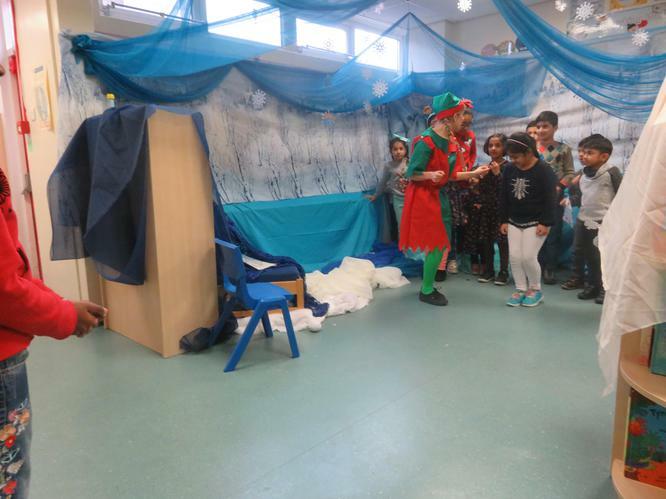 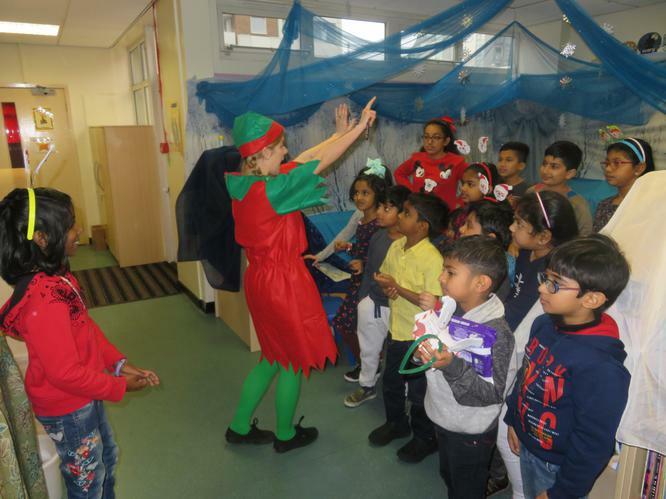 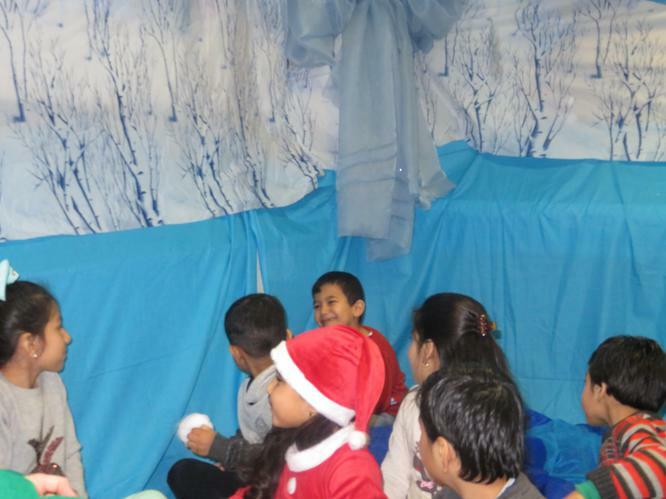 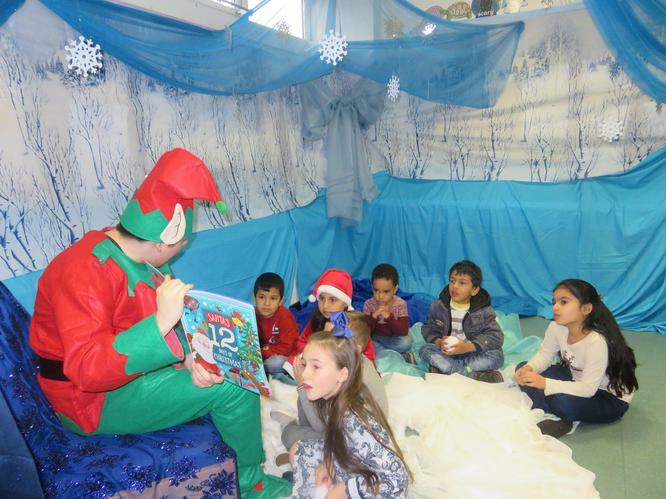 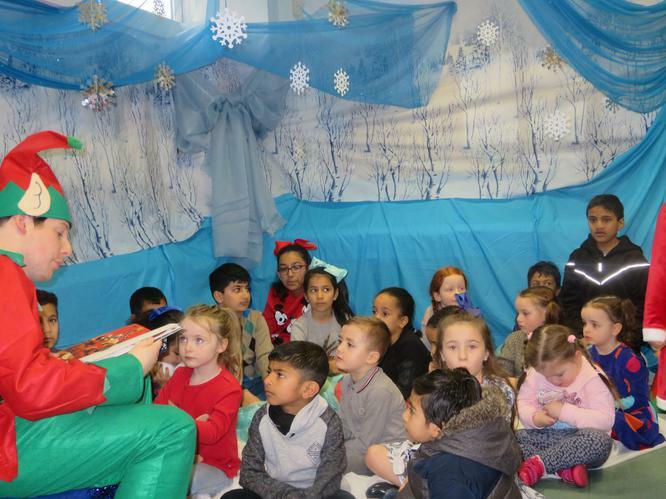 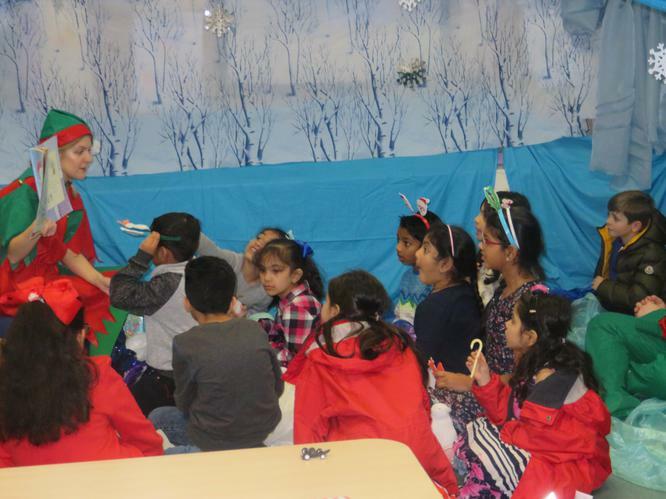 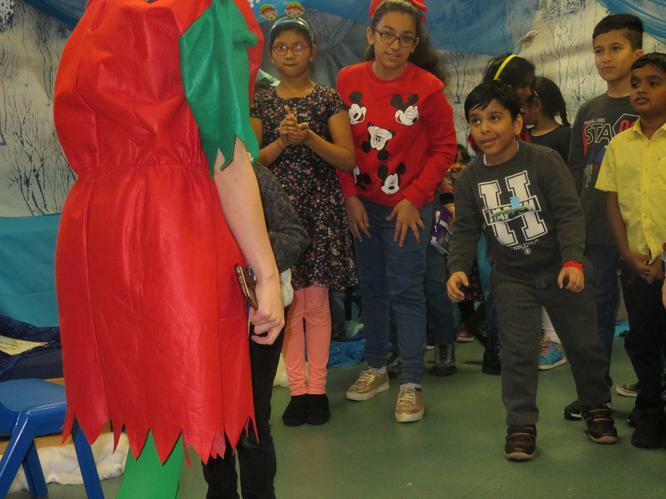 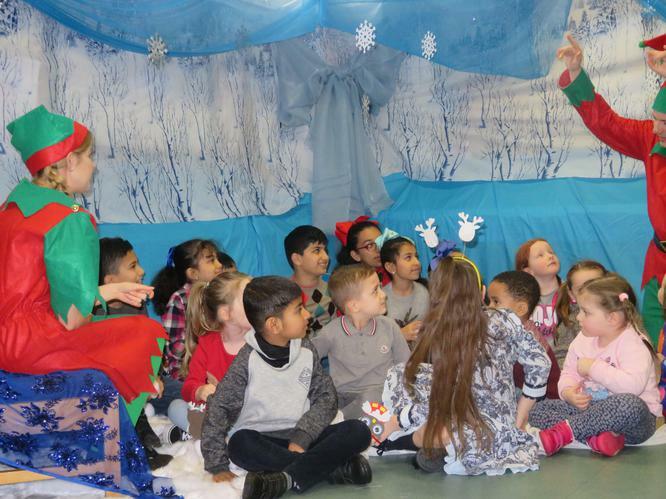 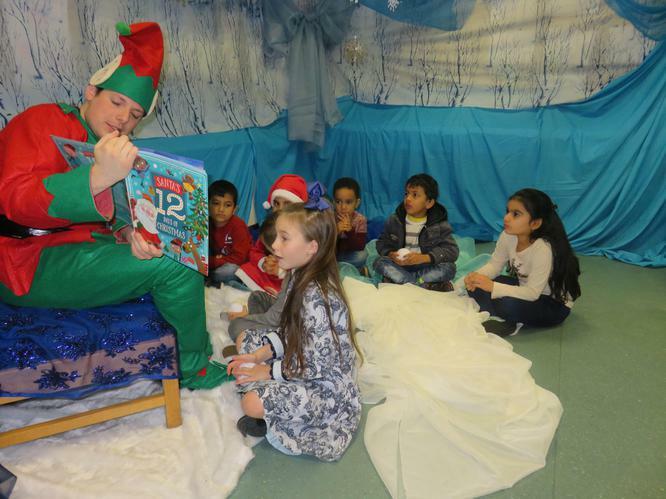 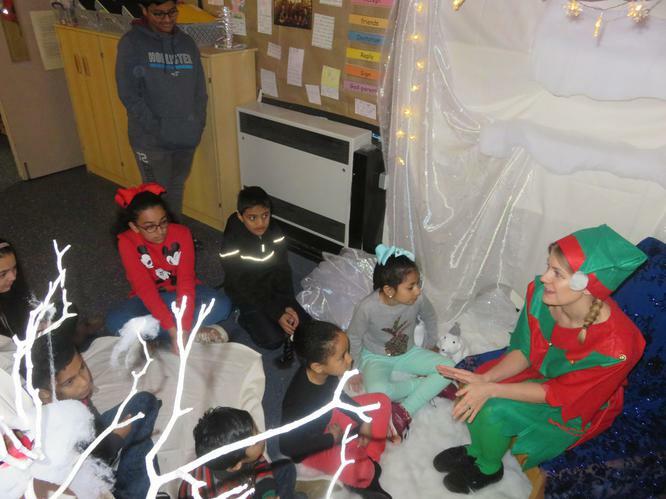 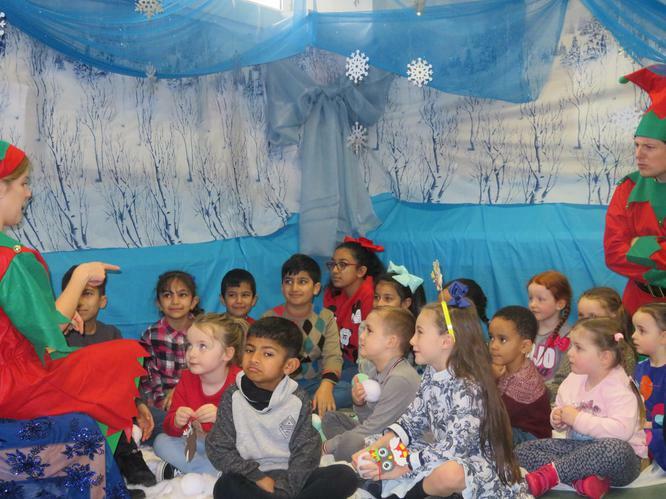 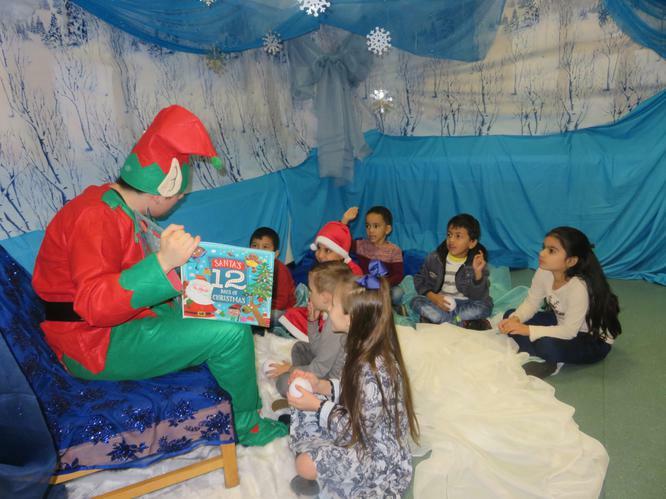 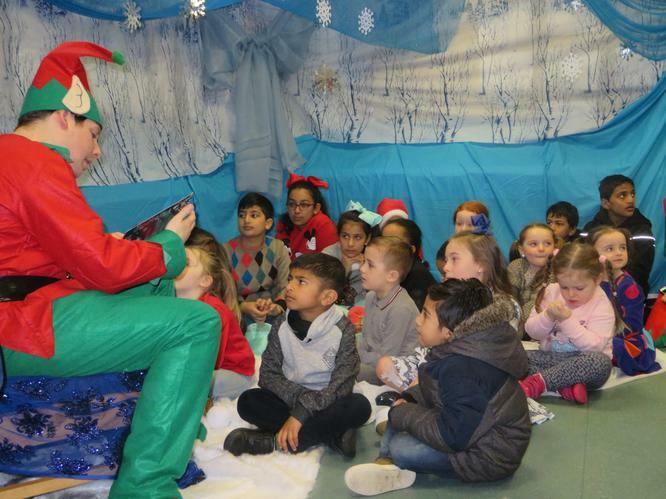 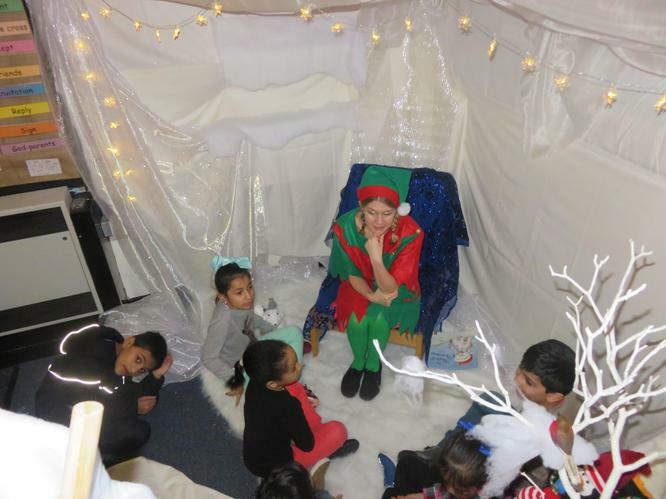 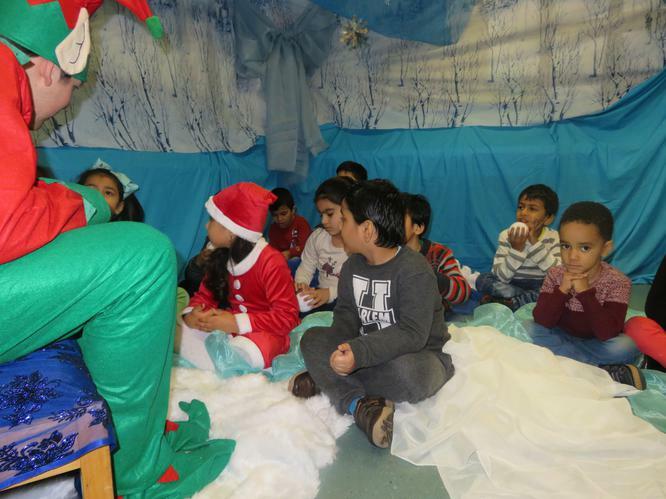 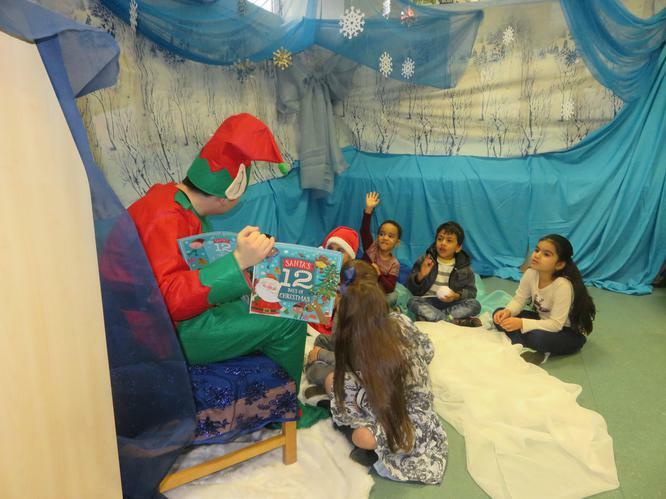 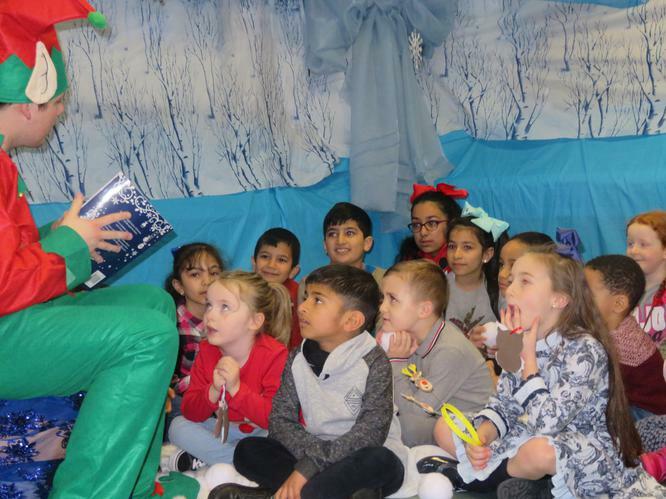 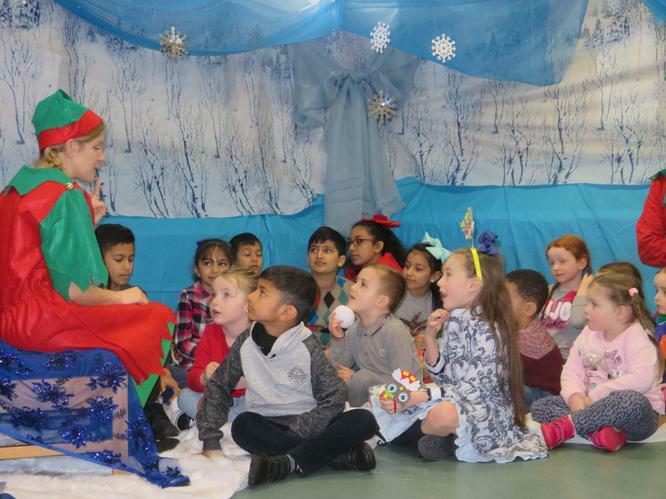 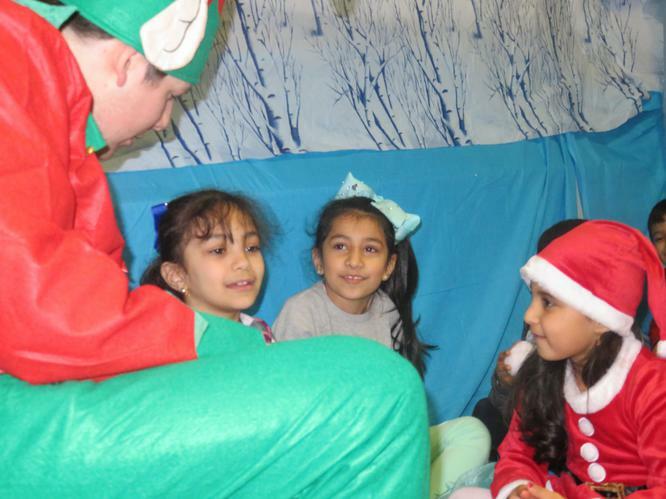 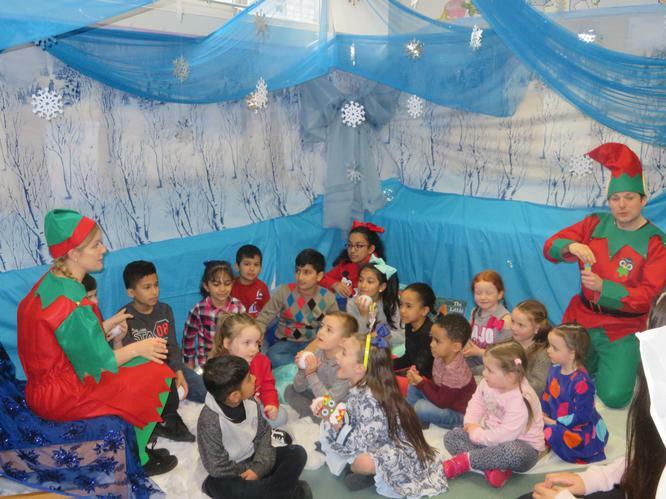 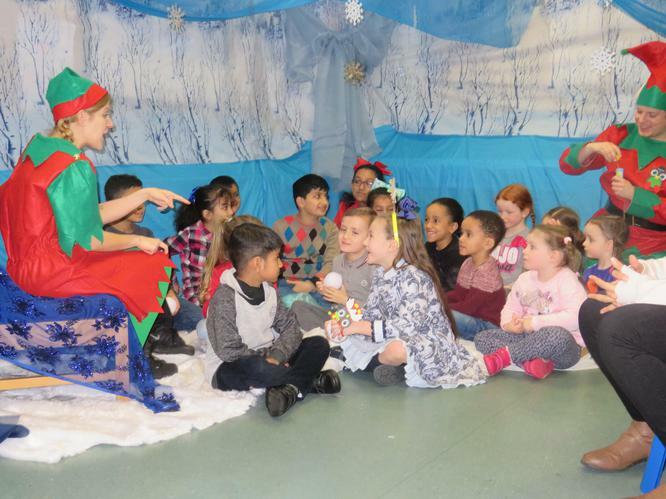 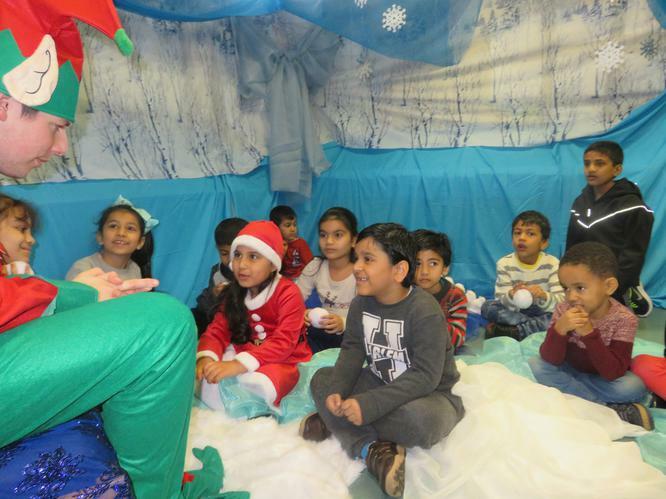 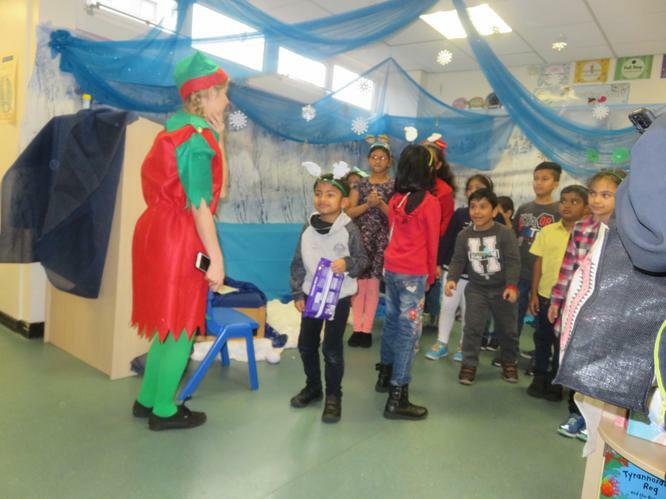 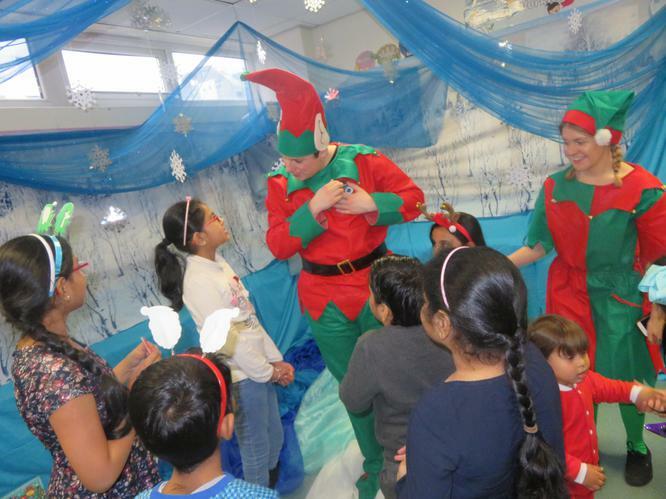 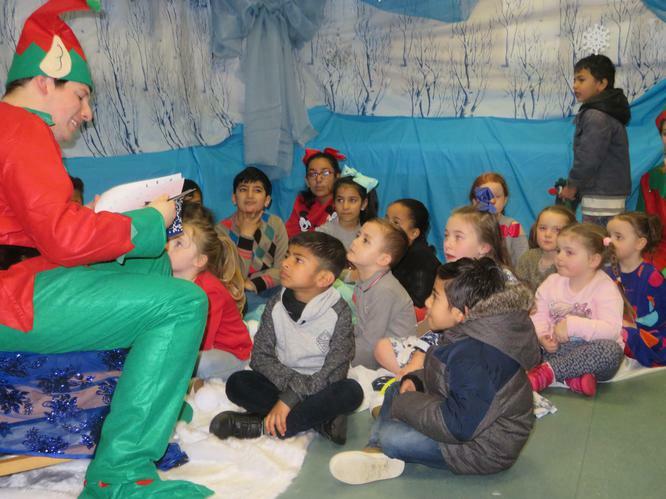 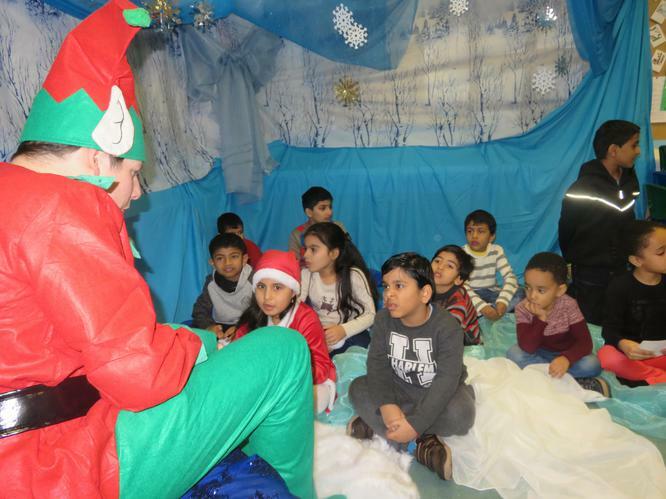 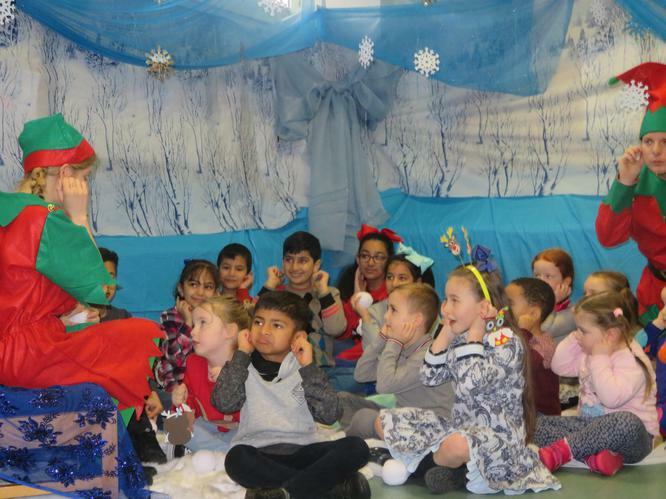 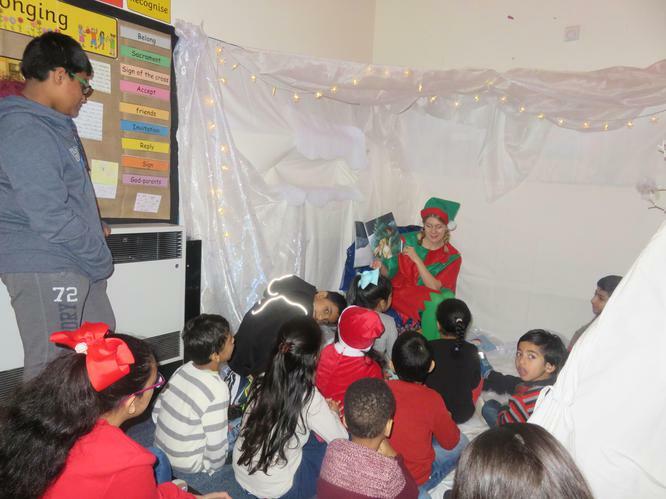 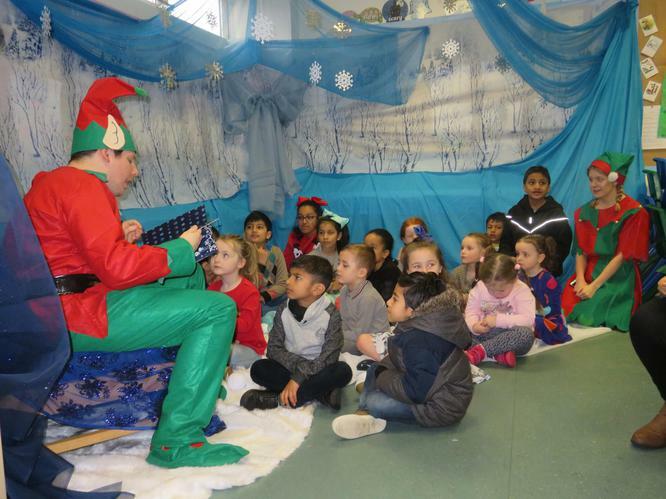 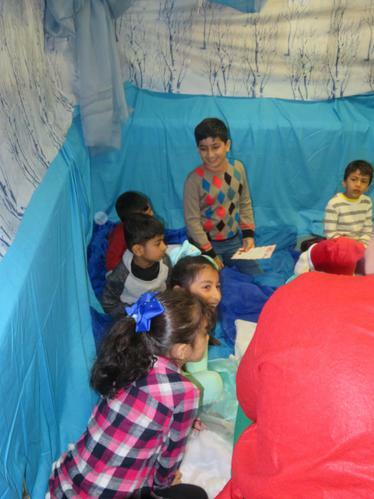 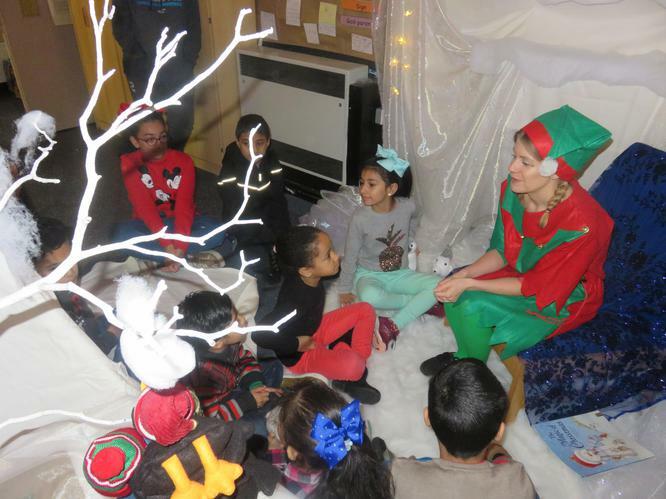 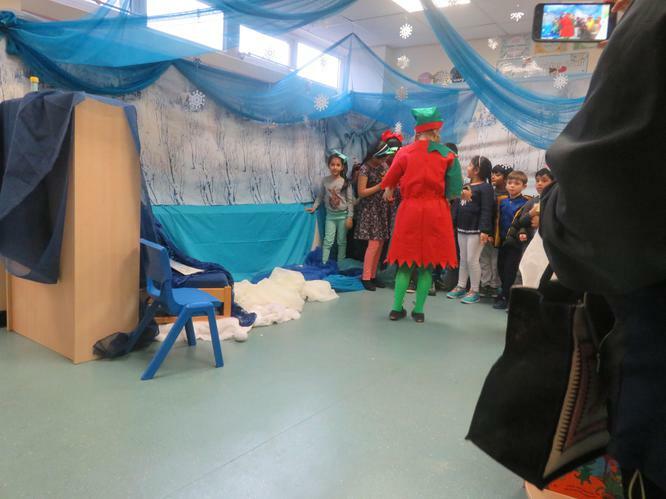 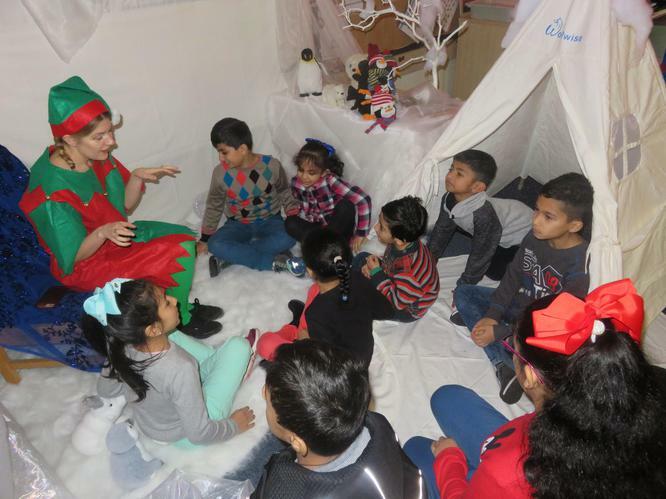 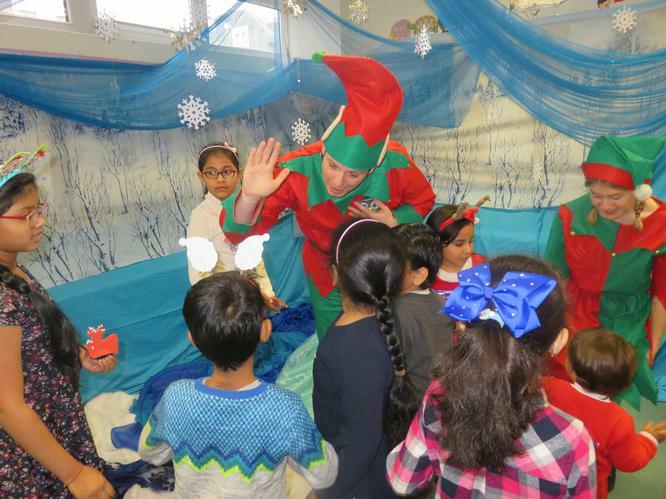 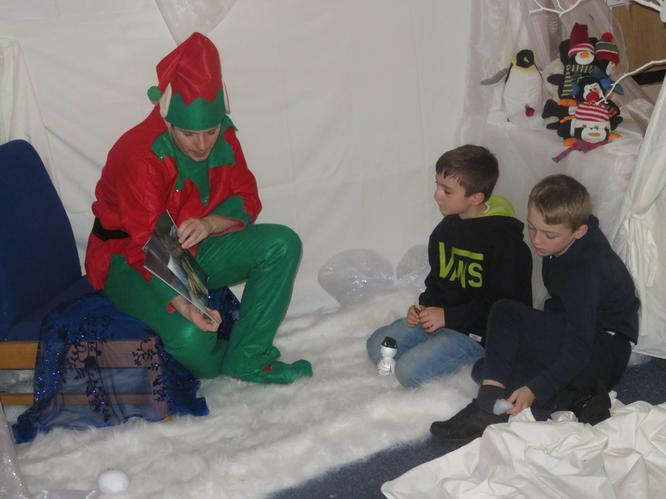 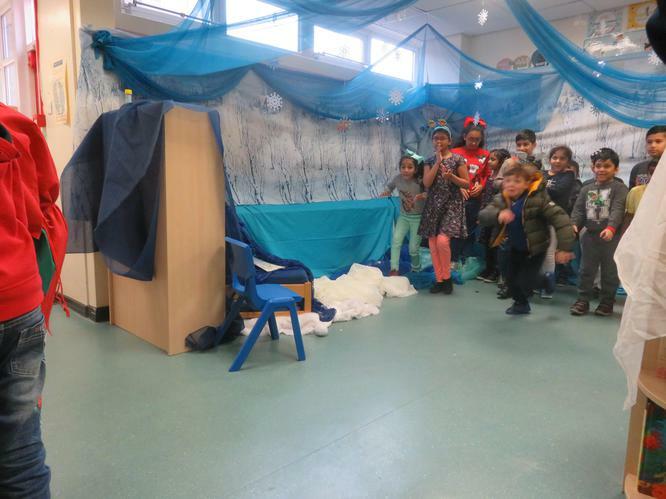 Santa's Elves came to visit us for Christmas Mischief Storytelling in our Winter Wonderland areas. 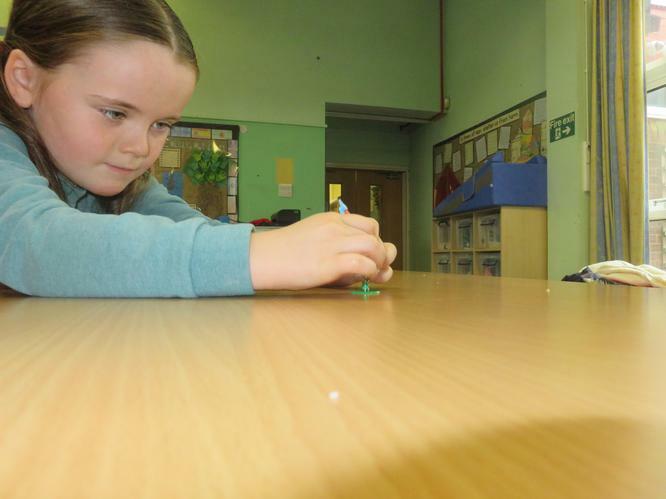 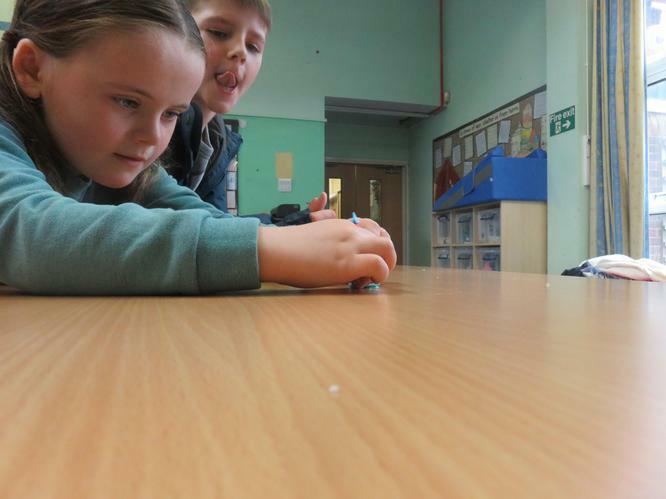 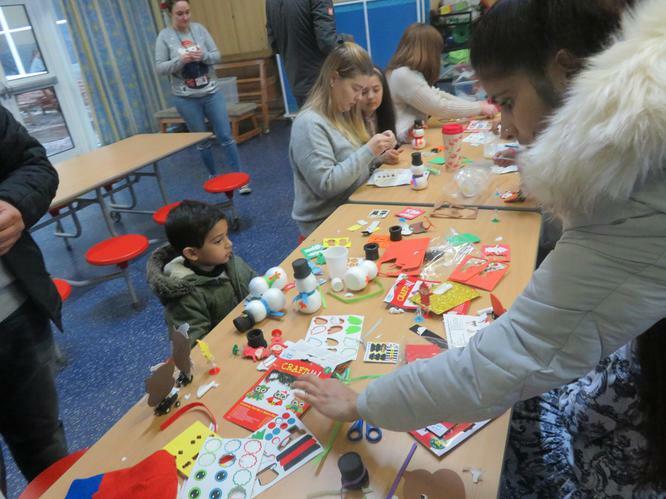 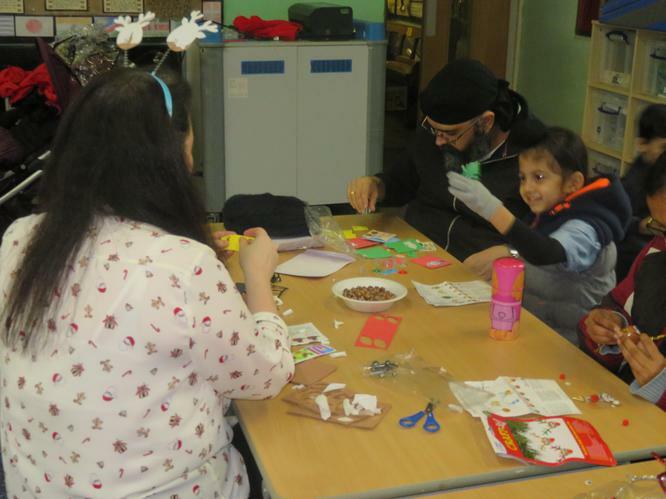 We also created lots of brilliant Christmas crafts such as; headbands, tree decorations, snowman, elf poppers and Christmas Racers. 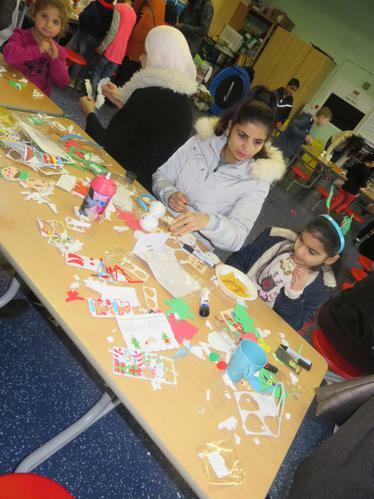 We even had some tasty Christmas cookies. 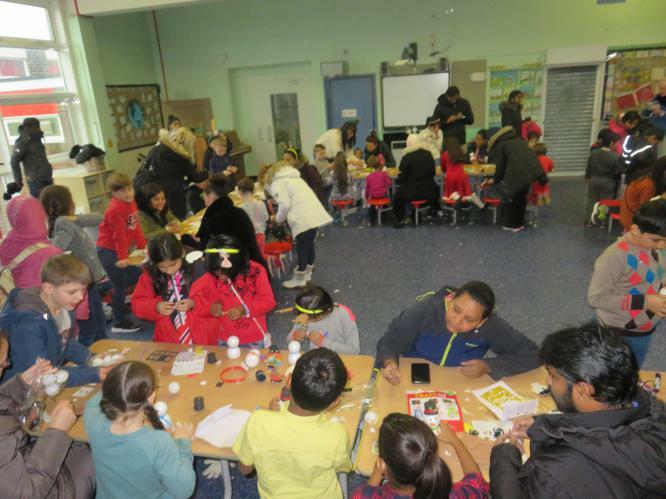 Thank you to all the pupils and parents that attended. 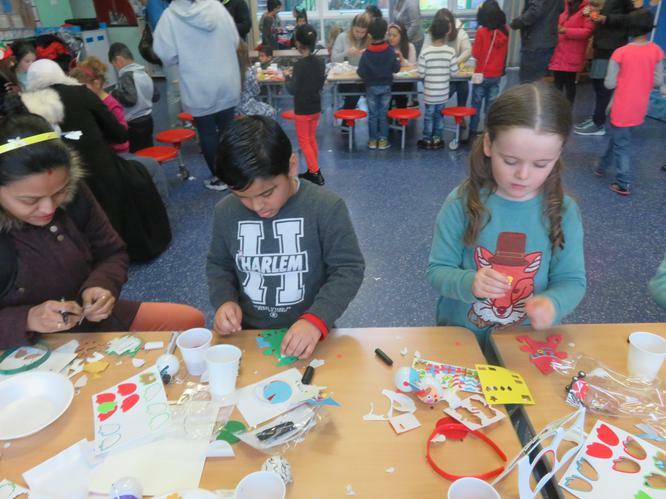 We can't wait to make next year's Christmas event even better.